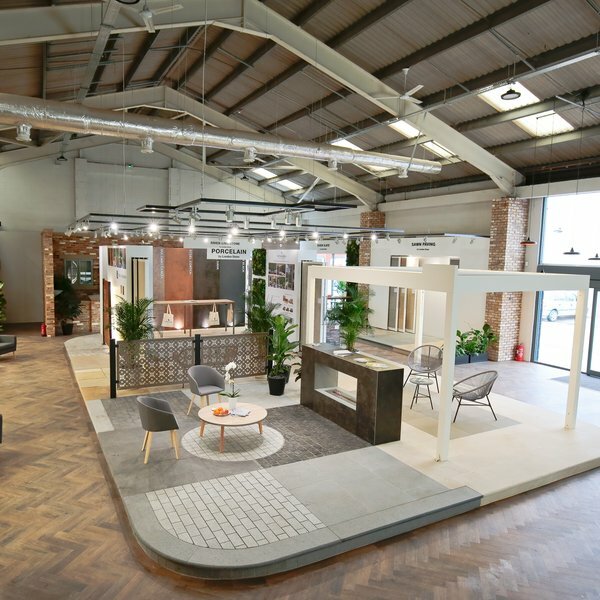 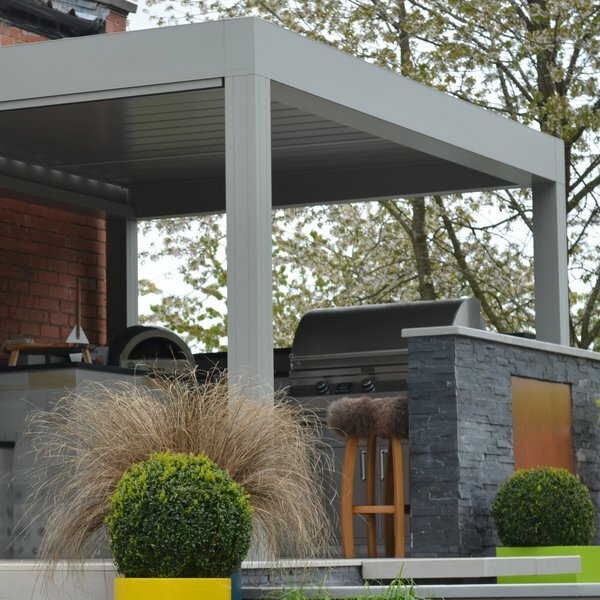 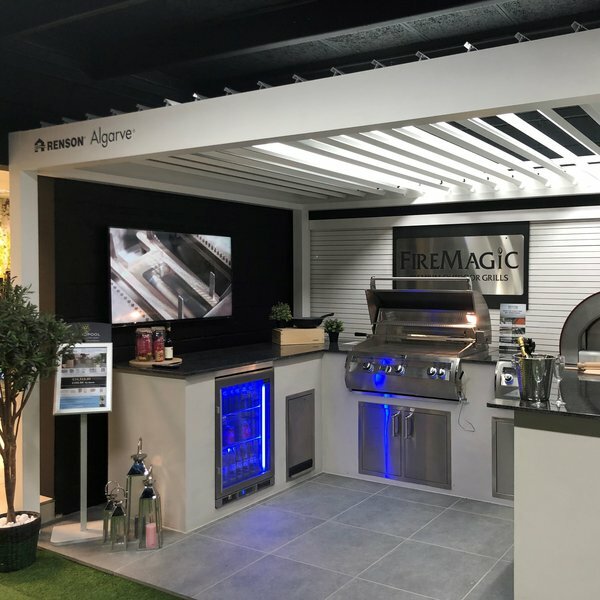 We are delighted to work with specialists in the outdoor living market who design and install our range of RENSON louvered canopies. 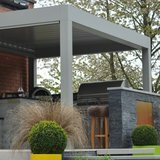 Getting up close to see the canopies has never been easy as now you can visit their showrooms and see them on display. 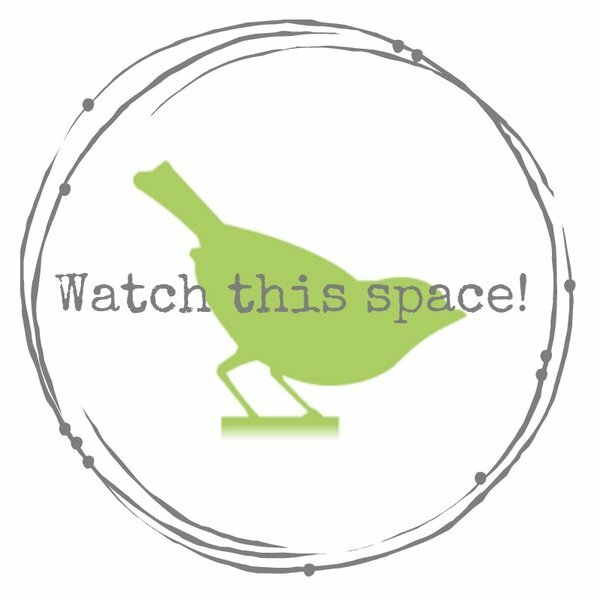 Simply let them know you are coming, and they'll pop the kettle on!